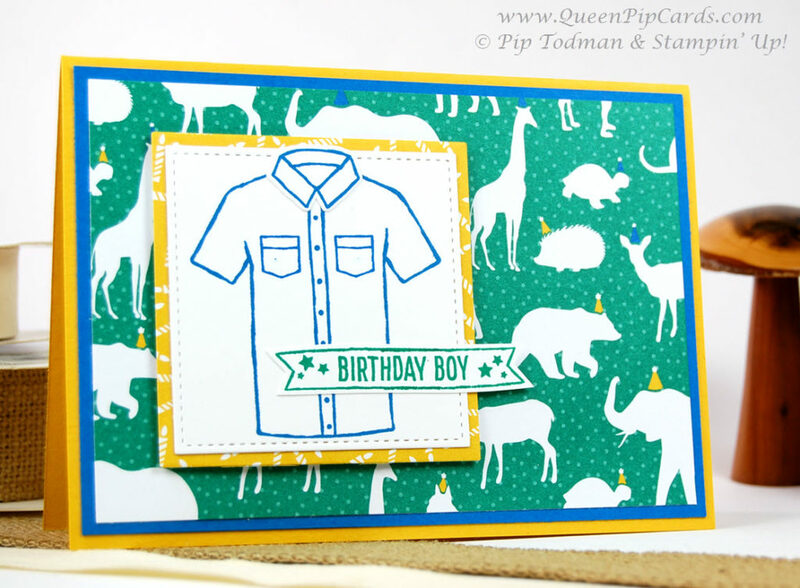 Welcome to April’s Stampin’ Creative Blog Hop where our theme this month is Cards for Men! Let’s face it, we all struggle with these. 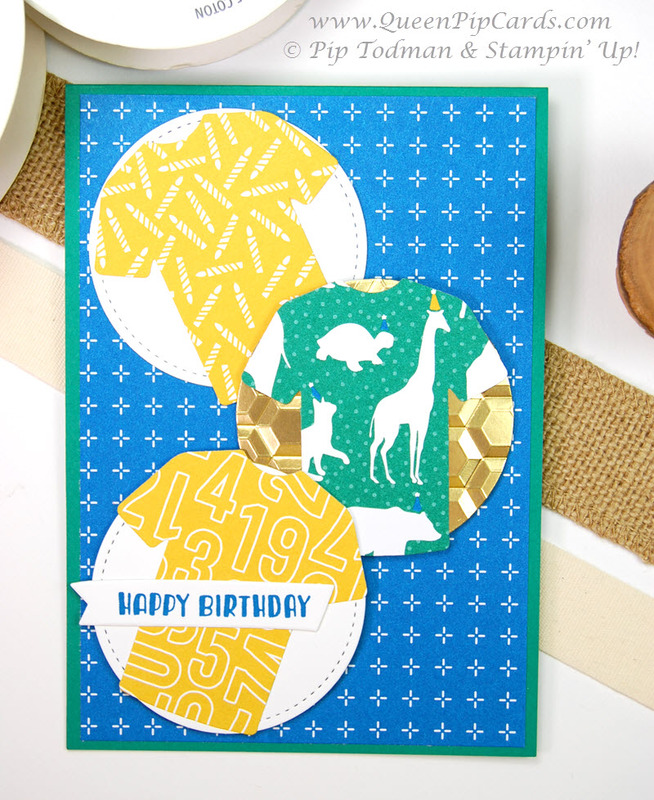 The idea of the hop is that you’ll get lots of ideas all in one go on a single theme to help you get some cards made for your card drawer, ready for when you need them. If you’ve come from the lovely Louise you’ll already have seen some great projects, if you’re starting with me get ready! In all cases, welcome and enjoy our Cards for Men! The choice of what to share was an easy one for me. I did a whole class themed around the Custom Tee stamp set and matching framelits. It went down a treat with my ladies, in fact one told me that after class with all the papers and left overs from class she’d made a further EIGHT cards ready to be sent! Wow that’s amazing considering we made 6 in class that day (I’m just sharing 3 designs today)! I chose to use Party Animal as my papers and colour scheme. 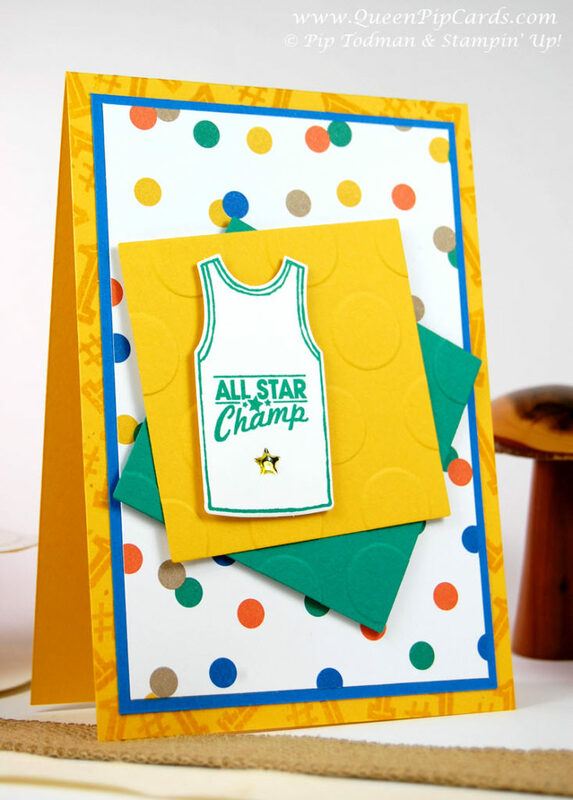 The big, bold, bright colours shout cards for men to me! Match them with the great stamps and framelits and these are winners! These cards can be replicated so easily at home, the colours and products are shown below in my product line up (just click an item to buy it), I will say that some things are now sold out, however I’m sure you can substitute with papers or items you have at home. I hope you’ve enjoyed the cards for men I’ve shared today. Hop over to the fabulous Emma to see what she has in store for us. Don’t forget to click to purchase anything you’d like from the list below or using my Shop button, and add to your wishlist as you hop around. Just make sure you check out here with me if you’re a customer of mine (or if you’d like to be one!). You’d be very welcome! 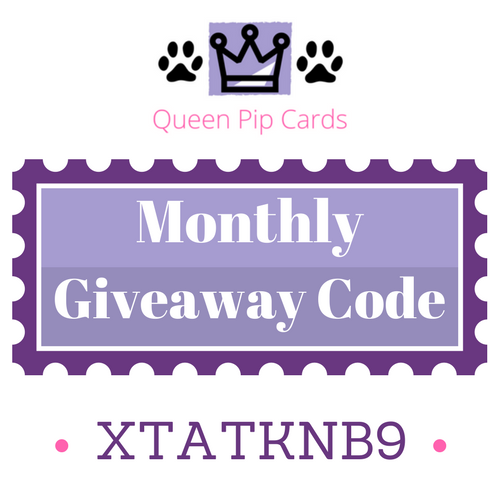 Pip at Queen Pip Cards – you’re here! Here’s the product list I used, I’m sharing both the bundle and the separate items in case the bundle has sold out! See you again tomorrow for more inspiration and ideas. Thanks Louise – I liked that one too. Sooo simple to make aswell but gives a bit of a wow! Hahaha Eimear – you’re so funny – but I loved your makes too! Thanks Kim!! Oooh it’s so gorgeous – I am not going to be letting this one go for a while!